The providers of these incomes (like your company / bank) can deduct a certain percentage of income as TDS (Tax Deducted at source) based on certain threshold limits. TDS is calculated and levied on the basis of a threshold limit, which is the maximum level of income after which TDS will be deducted from your future income/payments. It is deducted as per the Indian Income Tax Act, 1961. TDS is controlled by the Central Board for Direct Taxes and it is a part of the Indian Revenue Service Department. Besides interest income earned on bank deposits, TDS is levied on various incomes & expenditures. Salary income, lotteries, interest income from post office, insurance commission, rent payment, early EPF withdrawals, sale of immovable property, rent payments on property etc., fall under the ambit of TDS. 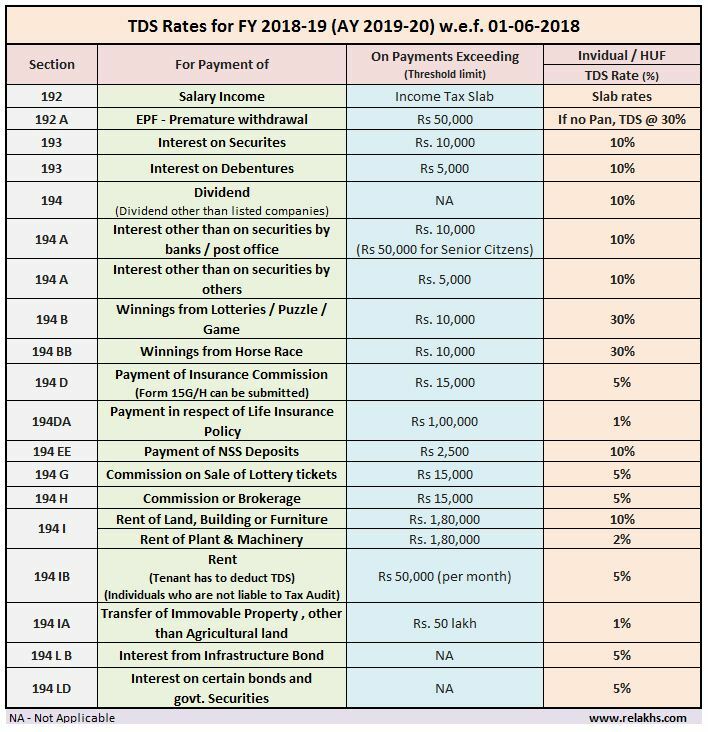 Based on the Financial Act 2018-19, following are the proposed / revised TDS threshold limits & rates of TDS applicable for the FY 2018-19 (AY 2019-20). Budget 2018-19 has proposed to raise the threshold for deduction of tax at source on interest income of Bank / Post office / Co-operative Bank deposits for senior citizens from Rs 10,000 to Rs 50,000. This is applicable for FY 2018-19 / A 2019-20. Under Section 193, the exemption limit of interest paid on debentures is Rs 5,000. 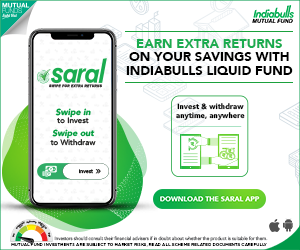 The thresh-hold limit of interest on 7.75% GOI savings (Taxable) bonds which has replaced the earlier 8% Savings (Taxable) Bonds, 2003 is Rs 10,000 (this amendment will be w.e.f 01-Apr-2018). Section 194 DA is applicable only where amount paid under a life insurance policy is not exempt u/s. 10 (10D). For Resident Indians, Health & Education Cess @ 4.0% shall be levied on Income Tax. For NRIs, Health & Education Cess @ 4.0% will be applicable on TDS in respect of all payments. Interest earned on Non Resident Ordinary Account (NRO) is taxable. A TDS of 30% is applicable on it. But interest earned on Non Resident External (NRE) accounts and Foreign Currency Non Resident (FCNR) accounts is not taxed in India. Therefore there is no tax deducted at source. 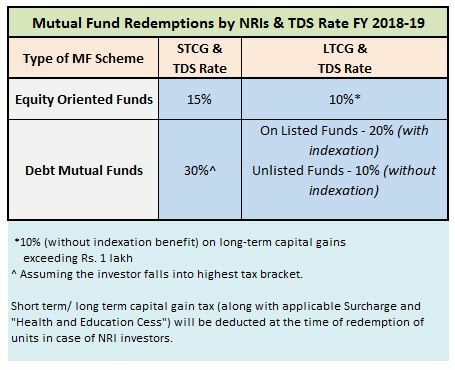 NRI Investments in Shares / Mutual Funds -Below are the TDS rate applicable on MF redemptions by NRIs for AY 2019-20. An education cess of 4% is applicable to all the TDS. Under Section 195, when an NRI sells property, the buyer is liable to deduct TDS @ 20% on Long Term Capital Gains. In case the property has been sold before 2 years (reduced from the date of purchase) a TDS of 30% shall be applicable (on Short Term Capital Gains). No TDS means no Tax liability : There is a common misconception / myth that if there is no TDS then the schemes (or) investments are tax-free. For example – If an employee withdraws his EPF money before 5 years of service and if the withdrawal amount is less than Rs 50,000 then TDS is not applicable. But, this does not mean that the withdrawal is Tax-free. It is just that there is no need for an employer/EPFO (Deductor) to deduct TDS on these types of withdrawals. However, the onus of paying taxes (if any) on this EPF amount lies with the employee. Another misconceptions is – ‘No additional Income Tax is payable, if taxes are already deducted (TDS) on income’. Actually, depending on nature of income, TDS rates vary. On salaries, employers adjust the rate such that the entire tax liability of the employee is deducted by the year-end. On fixed deposit interest, banks charge TDS at 10%. But if the deposit holder does not provide his PAN, banks deduct tax at 20 per cent. If your income tax slab rate is different to that of the TDS rate then you may have to pay the ‘balance tax’ or in some cases you can claim ‘refund’ too. It is advisable to be aware of TDS rates on various incomes that you have. The TDS rate can be say 10% , whereas your are in the 20% tax slab, in this case you have to pay the differential tax (this can be Advance Tax or Self-Assessment Tax). If you are not a tax assessee then you can claim the TDS amount as refund by filing your Tax Returns. If you are in 10% tax bracket and the TDS rate is also 10% then there is no need to pay any additional tax. Most of the Senior Citizens submit Form 15H to avoid TDS. In many cases, senior citizens feel if they have done this, they are not liable to pay tax. But if you have two or three fixed deposits in separate banks and you submit a Form 15G or 15H in all the banks, you will have to pay tax if the total interest from all the fixed deposits exceeds the taxable income limit. Like most of us, the Government doesn’t like to wait for its money. It wants us to pay tax dues or at least a portion of it as and when we get our incomes. 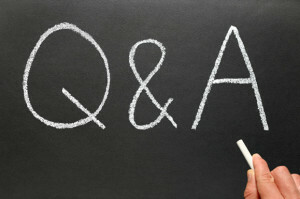 So, make sure you meet the compliance requirements which are related to TDS. Kindly note that false declarations for TDS avoidance can result in penalties and interest charges. So, kindly avoid doing it! When to submit Form 15G & Form 15H? Different Asset classes have different Tax implications – How Returns are taxed? Kindly guide me know about the TDS rules for a person winning some prize money through recognized sports championships . Organizer should deduct TDS or sportsman himself pay it? There is no clear mention of SPORTs in the applicable IT section, hence there is no clarity. You may kindly check with a CA as well. Thanks a lot for your prompt reply but CAs and Income tax commissioners are having different views on this issue . One CA from Goa deducted 30% TDS on the prize money given to the players of International Chess Tournament. Kindly again guide me about the TDS deduction while disturbing the prize money. Kindly note that I am not a taxation expert. Also, there is no clear-cut information on the requested topic. Interest u/s 24, under the head INCOME FROM HOUSE PROPERTY : max is Rs 2 lakh. If we purchase water cooler for gift purchase. can we deduct the TDS on it. Supplier are saying that TDS will not deduct because we are counter selling. shall we allowed the tds privilage of 50000 on interest to Senior Citizens from 1st April 2018 itself ? Dear ANANDAN ji .. Yes, Section 80TTB is applicable from FY 2018-19 / AY 2019-20. In your TDS Chart, Heading shows that such rates are effective from 1st June 2018 whereas the same should be from 1st April 2018. Generally the new TDS rates are applicable from June of the respective FY. for the last diagrammatic representation, IT slab for Rs 2.5 L to Rs 5 lakhs is 5% not 10%…. Thank you dear shanmukh for pointing out this mistake.. I have corrected it!